Walkways - Luxury Living Scapes, Inc.
We take our hardscapes seriously, that’s why we use Belgard pavers to get the job done right! 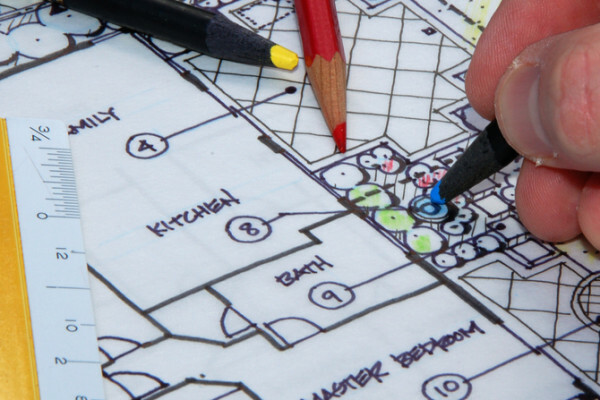 At Luxury Living Scapes, we believe that walkways should be more than just a tool to get from point A to point B. 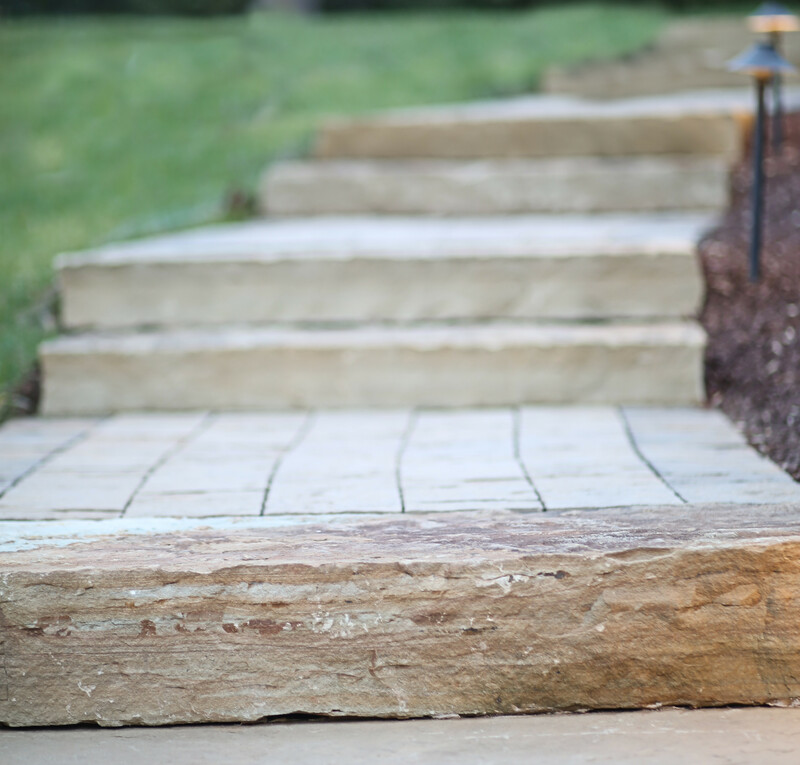 We design beautiful paths and create the perfect look for your walkway in order to complete your outdoor living space! Flagstone: Flagstone is a very popular material for a walkway. It looks natural and attracts attention immediately. The color and texture are a great addition to the overall design. 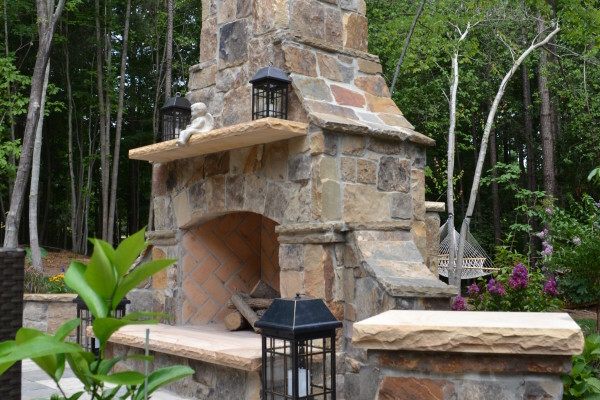 Aside from looks, flagstone also has other, more practical advantages. For example, it has a textured surface so you won’t slip on it. The material is very durable and also absorbs water naturally. 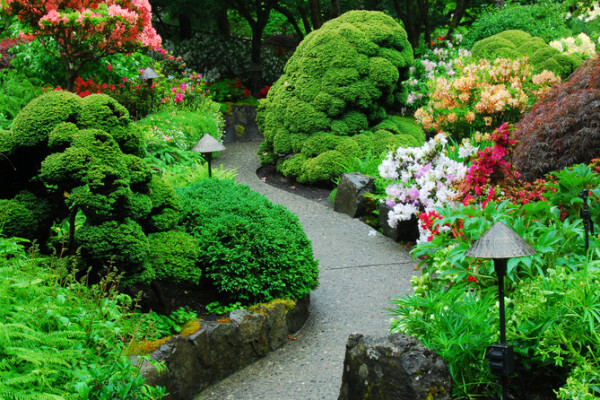 Moreover, sometimes grass and vegetation can grow through the gaps and add a different charm to the entire setting. Brick: Like Flagstone, brick is also extremely popular and fits in especially well with old, colonial or craftsman style homes. Brick walkways have a timeless charm to them, and they fit in naturally in a garden or a lawn. The material is also permeable to an extent and very durable. The best advantage of brick is the easy repair and maintenance. 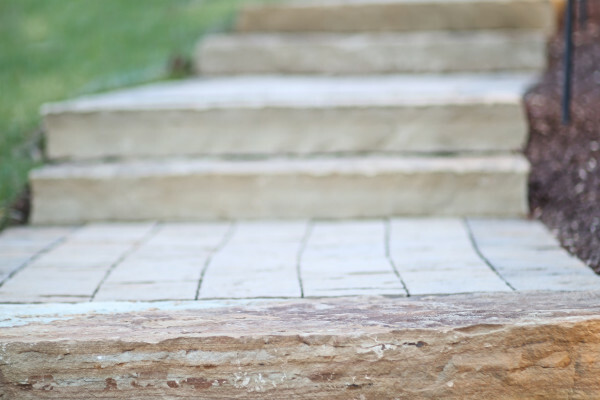 If a brick or a few bricks on your walkway are damaged, you can simply remove them and have them replaced. Moreover, they just need a washing with soap and water every now and then to look great. Concrete: Concrete is very versatile, and can be used in a variety of different ways on walkways. Some designs call pavers while others include adding color to a poured concrete installation. You can add decorative borders to the path or use stamped concrete to give it a unique look. The options with concrete are limitless and it’s also why an increasing number of people are utilizing it. There are many other options to choose from when it comes to choosing the right materials for your new walkway! In addition to our high-quality materials, we also provide transformative outdoor designs for your outdoor living space that will make sure to complete the look of your new landscape.